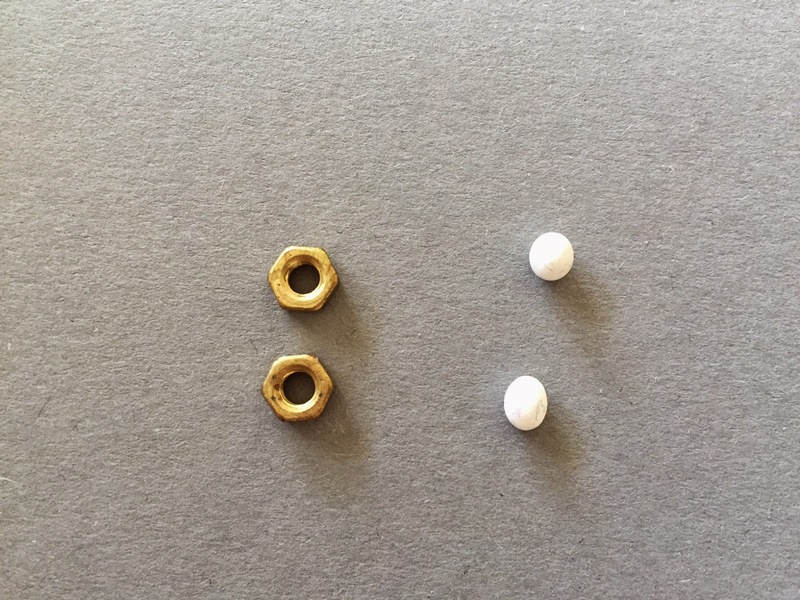 Our Creative Chaos & Coffee: SNEAK PEEK: DIY HEXNUT EARRINGS! 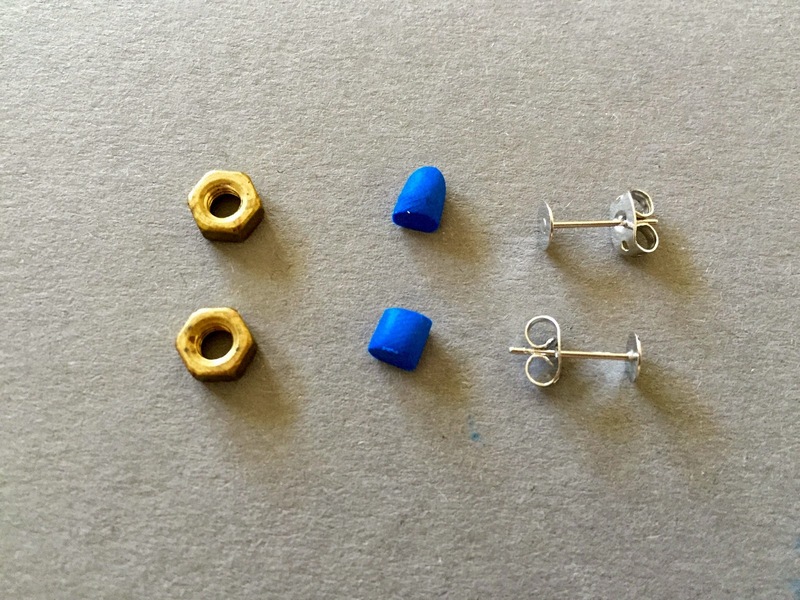 SNEAK PEEK: DIY HEXNUT EARRINGS! On the blog on Monday!